Get ready to celebrate the musical history of this great state when the state library of Queensland's latest event kicks off: Live! Queensland band culture. The event begins with an afternoon of jazz and vocals at the city botanic gardens, with brass on the grass. This free live performance will be held on Sunday April 28th starting at 3pm at the city botanic gardens rotunda. Don't forget to bring along your picnic blankets so that you can stretch out and soak up the cool autumn jazz sounds of the Brisbane City Big Band. 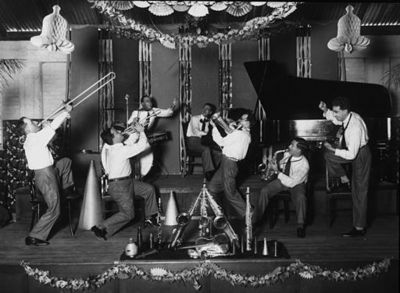 Brass on the grass will see history repeating itself, as a snapshot from Queensland's musical past will be re-lived in the present. 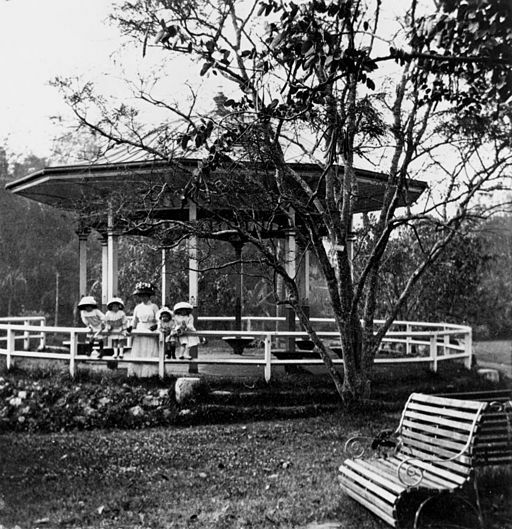 Queensland's first band performance concert was held in the city botanic gardens in 1857 showcasing the Brisbane Band. Since that time many and varied musical performances have been held in the exact same location. What better way to start the festivities than going right back to where it all began? To register your interest for this event click here. Further information about any of the activities being held during the Live! Queensland band culture event, which is on until the 15th of September 2013, can be found here.